Shara Vigeant is one of the most prominent, successful, strength and conditioning coaches in Canada. 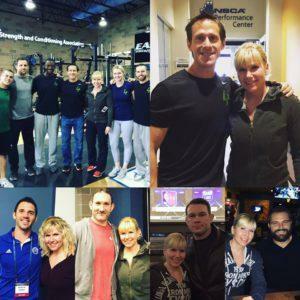 She has spent the last eight years traveling the world, seeking out the best coaches, learning, evolving, teaching and developing top athletes. 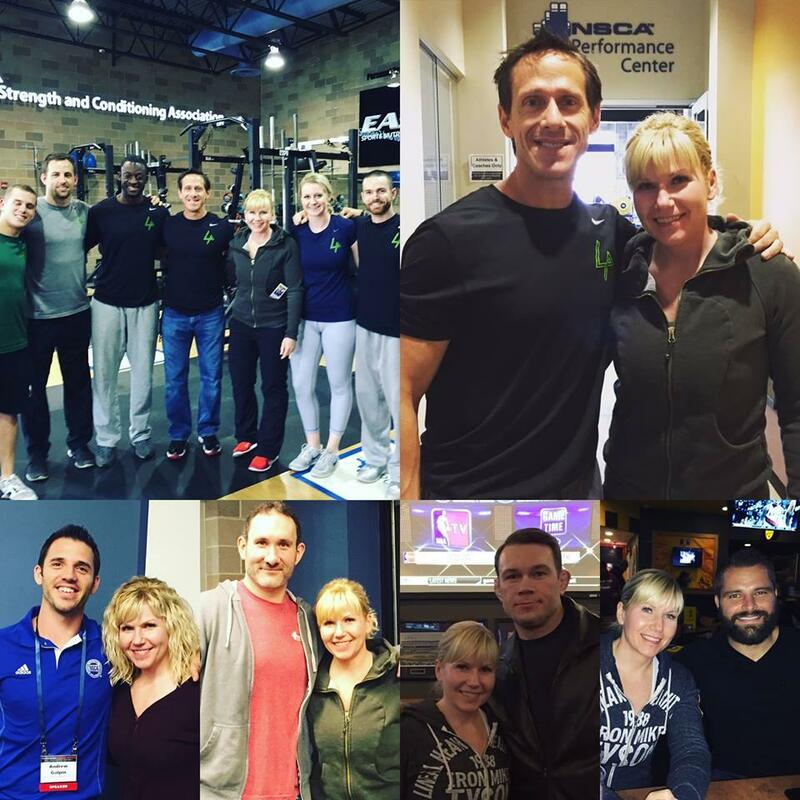 She has studied with guys like Jonathan Chaimberg, Loren Landow, Joel Jamieson and many others. Her facility in Edmonton, Alberta Canada is the premiere place for fighters to train and continues to pump out athletes that are strong, powerful and ready to fight. Continuing to evolve, change and improve!